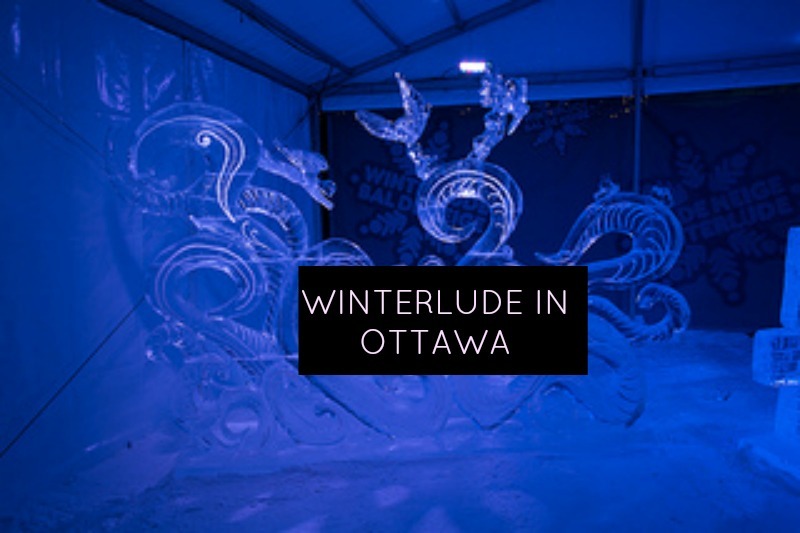 Two things Ottawa is really known for: the Tulip Festival and Winterlude! There is still time to enjoy all the festivities that come with Winterlude in Ottawa, even on Family Day. So bundle up, and grab your skates. Now that the holidays are over, it’s time to get back into a regular routine. Here are some great way to keep the family busy, active, and having fun outside in Ottawa and surrounding areas.